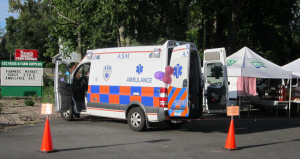 ENFIELD — On two dates this fall ASM’s Vinnie Maston will be presenting different concepts in Emergency Medical Services to the students of the Capitol Region Education Council (CREC)’s Public Safety Academy (PSA) in Enfield. 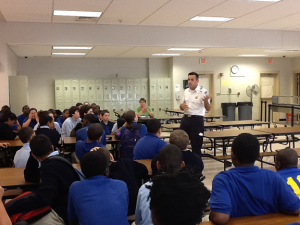 Vinnie tailored his lecture to the topic of each class throughout the day, including science, math and history. MANCHESTER — On September 20, 2012 the Ambulance Service of Manchester sent a crew to represent ASM at the Central Connecticut Cooperative Farmers Association Farmer’s Market on Oakland Street in Manchester. 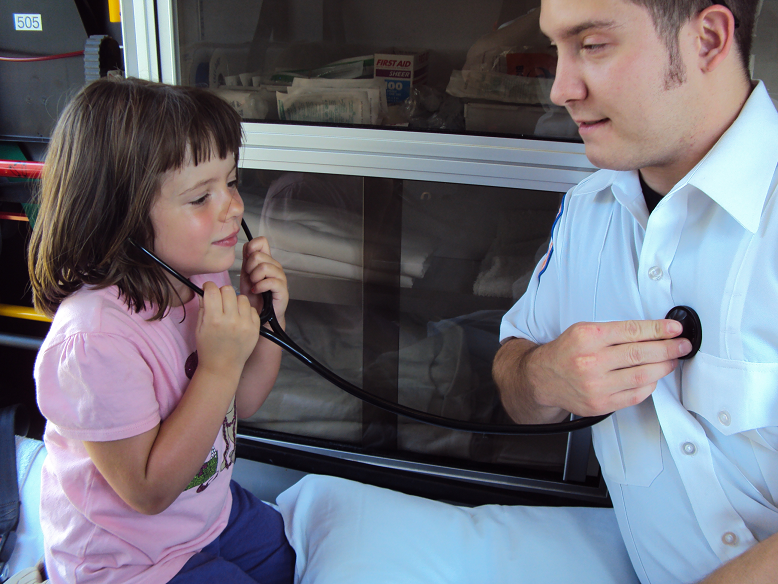 CCC designated it Emergency Medical Response Day and invited customers to climb in and take a tour of our ambulance. ASM is committed to demonstrating our long-term commitment to the communities we serve. This commitment includes supporting organizations and events that contribute to the health of the public. The Central Connecticut Cooperative Farmers Association is owned by farmer members and operates the only farmer owned and operated feed mill in Connecticut. Their farm stand provides an outlet for farmers to sell their product and allows customers to purchase Connecticut grown and manufactured products. 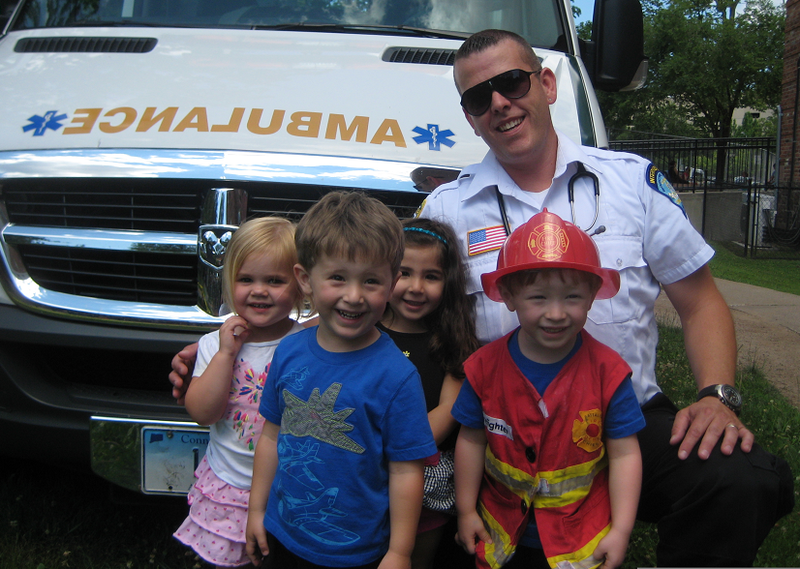 HARTFORD — On Sunday, September 17th, the Ambulance Service of Manchester participated in the 13th annual “Wishes on Wheels” Truck Convoy to benefit the Make-a-Wish Connecticut Foundation. Last year’s event raised $50,000. Stephanie Boutot drove ASM’s entry, a Mercedes Sprinter, as part of her fourth year in the event. 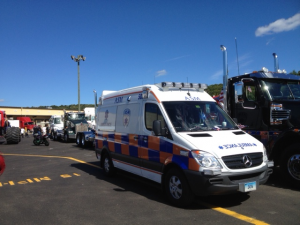 Johnny Loukides and his family chose the ambulance as their ride for the convoy. 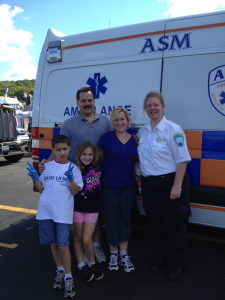 MANCHESTER– On September 14, 2012, two EMTs were added to the ASM team. As part of our continued growth ASM and Aetna seek out only the best candidates. We look for employees who are focused on high-quality patient care, are team oriented and conduct themselves in a professional manner. During the orientation, employees learn about company philosophy and goals, quality assurance, and policies and procedures. Steeve Parent: Full time EMT. Steeve, 25, is from Ashford and has been an EMT for just over one year. He attended EO Smith High School and the University of Connecticut. He previously worked for a commercial ambulance service in Norwich, CT and as a volunteer Firefighter/EMT at Ashford Fire Department. 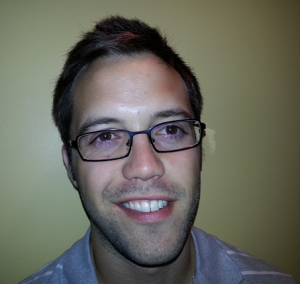 Steeve enjoys sports, movies and whitewater kayaking as hobbies. WATERBURY — Campion Ambulance was featured on WTNH’s “Who’s Got Your Back” Series. Campion is an extraordinarily well respected ambulance company with a long history of service. They are not affiliated with Aetna Ambulance or ASM but the three companies share the same level of dedication and local commitment. Who’s got your back? Campion Ambulance. (PS…we do too!) Nice job, Campion.